6 Things I Noticed About My Health When I Started Dancing Salsa. 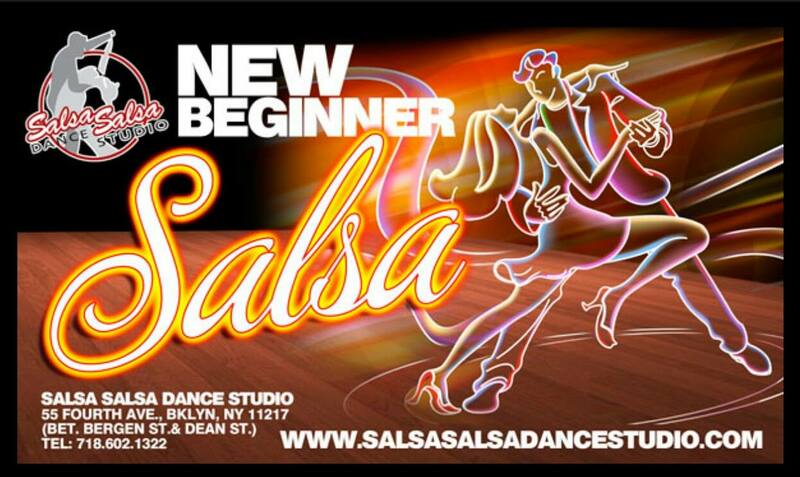 So a few weeks back, I announced that I would be starting classes at Salsa Salsa in Park Slope on January 8th. I made this commitment with the goal of adding dance to my workout to not only impact my health but to open me up to meeting new people and last but not least, staying connected to a cultural treasure that we as Boricuas hold near and dear. One of my Facebook friends Carlito Rovira shares classic Salsa Tunes all the time with this quote… “SALSA MUSIC IS THE AFRICAN SOUL OF LATIN PEOPLE TRANSLATED INTO RHYTHM” and nothing can be further from the truth. Salsa music without the lyrics tell a story on to itself… add the lyrics of classic Salseros like Ruben Blades, Hector Lavoe or El Gran Combo and you leave your reality to begin existing in a timeless place where the “clave” controls your body. Salsa has always appealed to me from a cultural perspective and watching a couple dance always made me wish that I can be that synchronized with another human being even if just for the moment. There is beauty in that kind of surrender. So I surrendered, and I forgot the crazy version of Salsa I have been dancing all these years that did not allow me to achieve that connection with my dance partner that I yearned for all these years. I entered the Salsa Salsa Studio… very nervous but ready to go. Jose Mendez or “Pito” our instructor is an energetic and charismatic teacher that is very passionate about dance and makes everything look so easy. so then it begins… I am officially a student and I told the world that I would emerge a dancer so the stakes are high. Watch Video, if it does not load click here! Now there is a fitness component… I have been really trying to live a happier and healthier life and being the analytical person I can some how be… I had to see if this “investment” in time also had a significant reward in that regard. MY ENERGY LEVELS ARE UP – Just before I started taking class, my last few trips threw my routine in disarray. My meds were not consistent, I was not eating my meals as needed and as a result my energy was low particularly in the early afternoon. 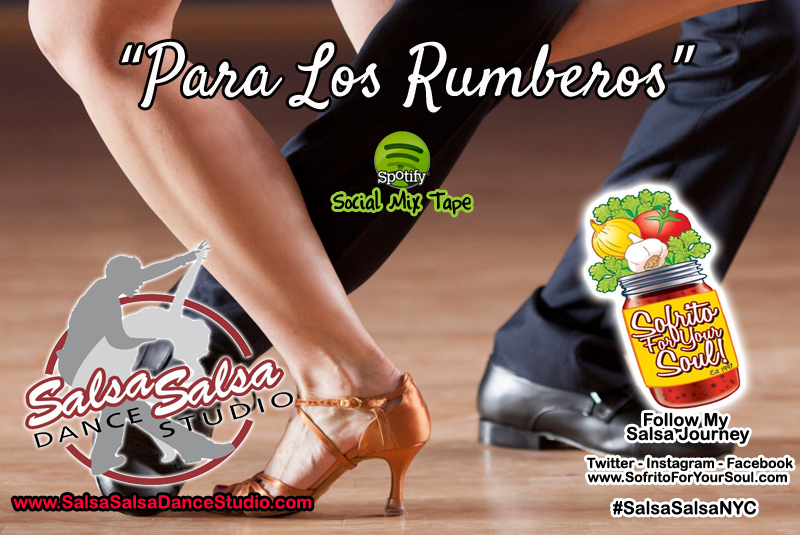 Just listening to my “Para Los Rumberos” Salsa Playlist makes me feel alive and I find myself dancing everywhere. I just started dancing at the socials this week… and getting invited to new ones everyday, so I suspect that dancing will eventually replace some of my gym days (and that is ok with me). I AM LOSING WEIGHT – This is the one benefit I did not expect and that is mostly because I am working in my daily workout routine to actually gain muscle, so I never thought that the dance would have that much of an impact on my weight but it is extremely welcome if I can do both simultaneously. I am still about 30 lbs away from my goal weight of 220 lbs. I had a total net loss of 7 lbs since I started my classes. SOCIAL LIFE IS BOOMING – This was a big one for me because I started this with intention of moving outside my comfort zone, meeting new people and making new friends. This happened almost immediately, My friend and Capicu Culture supporter Jessie decided to join the class all the way from the Boogie Down Bronx. I also started connecting with my fellow students both during class and especially in the Salsa Socials. MY CONFIDENCE IS GROWING – So I mentioned the Salsa Socials a few times, what I did not mention is that it took me like 6 socials to finally get the nerve to dance a bit. I would stand there for hours and watch people… dance in place… and even turn down invites because I was scared to step on my partners feet. I do realize that practice makes perfect so this is an area I will focus on in the coming month. It was not until a friend named Carmen just pulled me on the dance floor to practice the basic, cross body leads and a few basic turns. I will also add that Socials are the most inviting and non judgemental environment to practice. The community at Salsa Salsa is super supportive and I really love the fact that students from all the local schools come to these events to network and talk about their passion for dance. LAST BUT NOT LEAST... I am happy. This has given me an opportunity to do something I am learning to love, listening to my favorite music and allowing me to grow personally. I am incredibly grateful for this opportunity to make dance a special part of my life. Available for free on Spotify. If you want to take a behind the scenes peek of what I am sharing about my journey online… follow the #SalsaSalsaNYC hashtag across all social media and follow me “UrbanJibaro” on Facebook, Twitter, Instagram, Periscope and SnapChat.